A fanatical train and toy collector, Alec Walton is a man with many dark secrets. From wartime service at Bletchley Park to inventing eavesdropping devices in the Cold War, his life has been a constant mystery to all who know him. Only his niece Elizabeth seems to understand his obsessions. 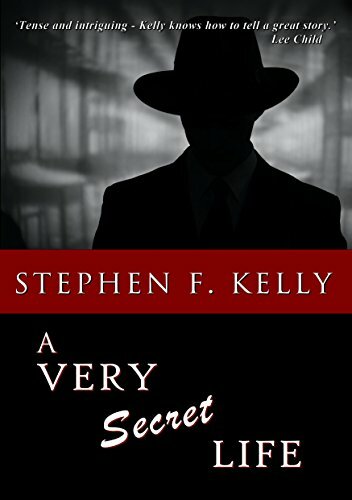 But then a chance meeting with a journalist from his Bletchley Park past sends his life spinning into turmoil, leaving Elizabeth and others with more questions than answers.